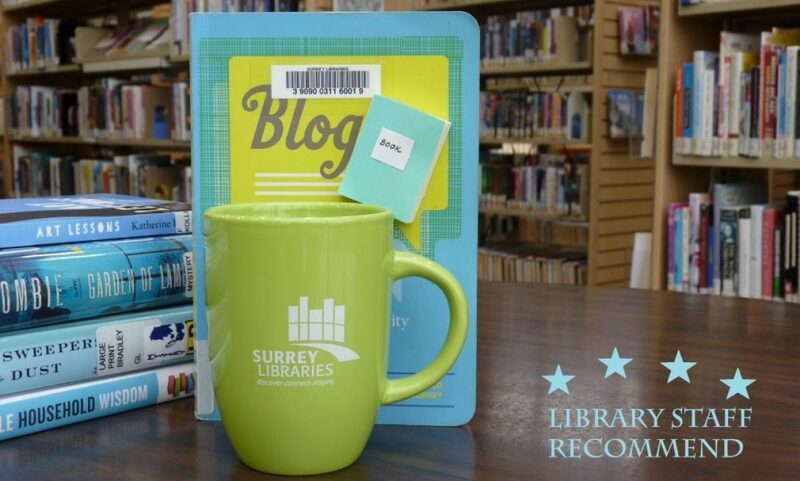 Canadians – Surrey Libraries Book Blog – we love these books! 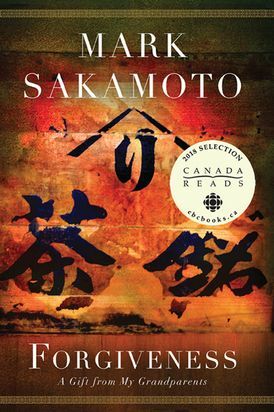 Sakamoto’s account of his maternal grandfather and paternal grandmother is compelling reading. Both experienced the effects of World War 2 – his grandfather in a Japanese POW camp and his grandmother the hardships of BC’s forced relocation of its Japanese residents and citizens. We get a detailed look at their upbringing and lives, giving us tremendous insight into the times and character of these people, which is thoroughly engaging.